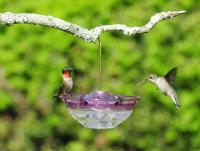 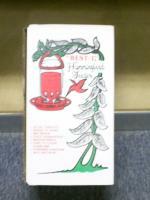 The HummZinger HighView offers an upgrade to our classic line of hummingbird feeders. 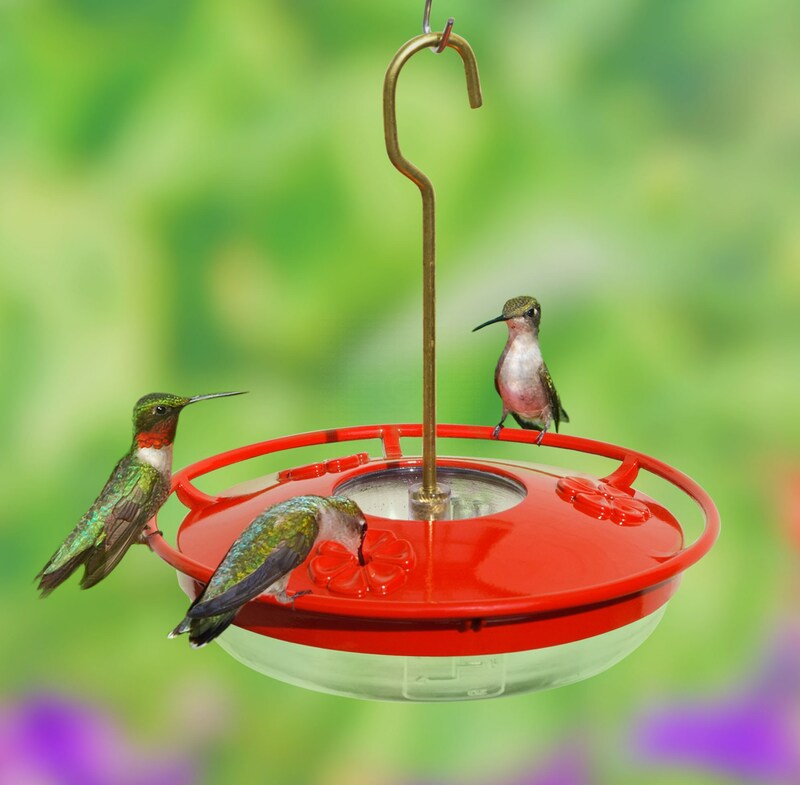 The feeder includes a HighView perch that invites hummingbirds to rest comfortably as they drink from any of the four feeding ports while also offering an unobstructed view of the birds. 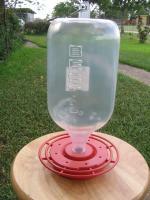 The built-in ant moat blocks crawling insects and the feeder can accommodate Nectar Guard tips (sold separately) to prevent bees, wasps, and other flying insects from contaminate the nectar. 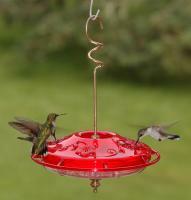 Constructed of unbreakable polycarbonate, made in the USA, and backed with our Lifetime Guarantee.